New space debris could threaten the International Space Station and other space missions after Russian rocket ‘Briz-M’ recently exploded into some 500 fragments, most of which are now floating in low Earth orbit. 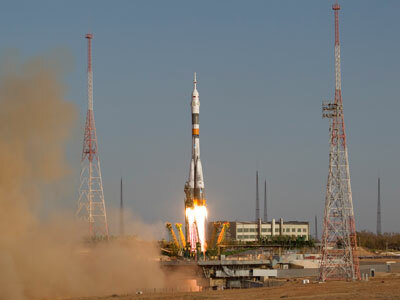 ­The rocket was previously floating inert in space after it failed on a mission to deliver two satellites to its intended orbits in a botched August launch. The rocket engine stalled seven seconds after ignition, leaving some 10 to 15 tons of rocket fuel unused in its tanks. On October 16, Briz-M detonated and shattering into hundreds of fragments. Russia is tracking the 500-some fragments left after the explosion, an industry source told Interfax on Thursday. That number may increase further as the space junk pieces collide with each other and break apart, he warned. 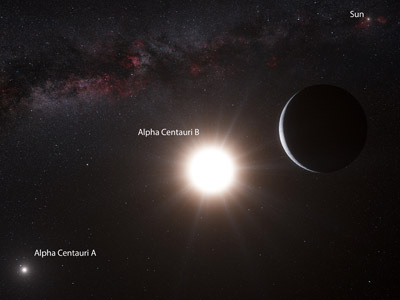 The space junk poses no immediate danger, but could threaten future space missions. “We just expanded the list of potential threats with new entries,” the source explained. A NASA publication did voice concern that the Briz-M would burst in orbit, ironically published the day after the rocket actually exploded. The US space agency cited similar incidents in 2007 and 2010, but expected that the dysfunctional rocket would survive for about a year or two. The new space junk is spread across altitudes ranging from 250 to 5,000 kilometers. Both American and Russian space experts believe most of the scrap will continue to orbit the earth. "Although some of the pieces have begun to re-enter, most of the debris will remain in orbit for an extended period of time," US State Department spokesperson Jamie Mannina said in a statement. 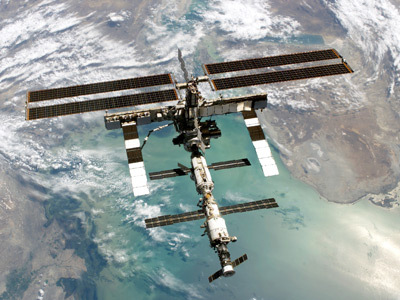 The International Space Station orbits Earth at an altitude of about 400 kilometers. The station is not currently on a collision course with any of the fragments, and can be repositioned in the future if any danger arises. The debris from the blast was first noticed by Australian astronomer Robert McNaught, who counted at least 70 fragments in photographs taken by the Siding Springs Observatory. He estimated in his report that some 40 other pieces were nearby, but were not in the line of sight of the telescope taking the pictures. 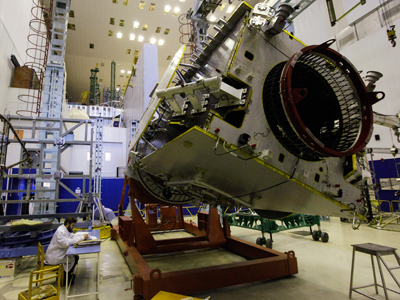 Russian roulette: Where will failed satellites fall?